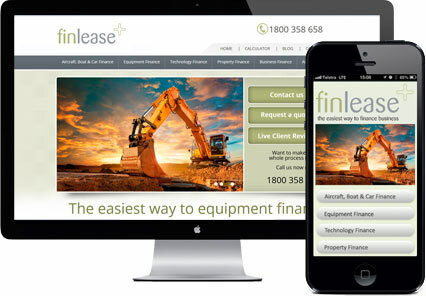 Capture customers on-the-go by optimising your website for mobile devices. Today, more and more of your customers and prospects access the internet using their smartphones. Give them a website that offers a seamless browsing experience on their mobiles so that they love coming back to you over and again. It’s not far off when online sales from mobile websites will surpass sales through laptops and PCs. Your customers are using their smartphones to access your business information and make online purchases making it vital for you to get a website design that is mobile responsive. Browsing a desktop website on a mobile phone can be frustrating with customers giving up after a few seconds. The text runs off the screen, the buttons are too small and search boxes don’t seem to work. Remember, it’s important that your website allows customers to zoom, scroll, search and place their orders easily. A Dedicated mobile website is still an emerging trend. Get ahead of your competitors and offer your customers a seamless mobile browsing experience. With our customised and optimised dedicated mobile websites, you can easily make your business stand out from the crowd. The best mobile websites often reflect the most important aspects of the main website. A mobile website fits the mobile screen, is thumb friendly with bigger icons, has a simpler interface and is integrated with other mobile features like location sharing etc. A website that is responsive to multiple screen sizes. Good Mobile website designs are compatible with varying technical specifications of different viewing platforms like smartphones, tablets etc. Although mobile websites are built with an app-like look and feel, they are not the same as ‘Mobile Apps’. Unlike apps that are downloaded from an online app store, a mobile website is accessed through the browser without any download. Get a mobile website for your business today. A website is the first impression a customer forms about your business. 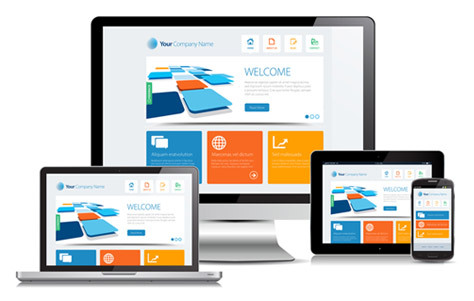 Create a long lasting impression with our professional and responsive website designs. With more and more customers having access to the high-speed mobile internet, a mobile website is becoming a necessity for businesses. Remember, a prospect will move on to a competitor website if your website does not load quickly or is difficult to navigate. This is why we don’t believe in reformatting your current website. Instead, we analyse what’s important for your mobile customers and design a separate dedicated mobile website for a seamless mobile browsing experience. 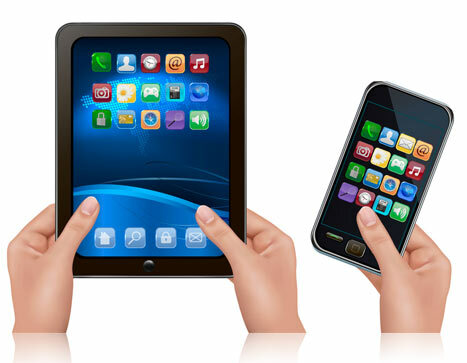 Mobile websites are custom-built for your smartphone devices. With a user-friendly interface, they are quick to load and easy to read using a mobile. Unlike responsive websites where the user has to zoom in and zoom out to navigate, a dedicated mobile website gives an app like look & feel. Mobile websites drive almost 20% of the total website traffic today and it’s high time that you order a dedicated mobile site for your business! Provide us with a list of your goals and requirements and we will design a mobile website that offers your customers a seamless browsing experience on their smartphones. boost mobile traffic and conversions!